Honeysuckle Hill is a premier event venue in Asheville, North Carolina. 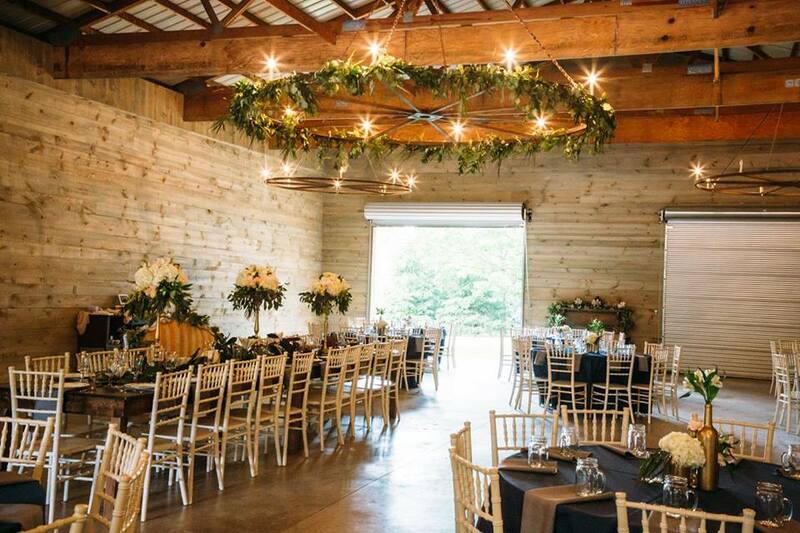 We are a rustic yet elegant event barn that boasts itself on true southern charm and grace. Honeysuckle Hill can accommodate any event you wish to plan, and our expert collection of preferred vendors will work hard to ensure you love every detail of your special day! We offer a gorgeous property with a lily pad pond, gazebo, original stables, vintage tractors, hand-crafted chandeliers, and antique wooden church pews in our quaint indoor chapel.